The piece of equipment your were looking for is no longer in our inventory. You can browse our used equipment inventory or view the related items below. 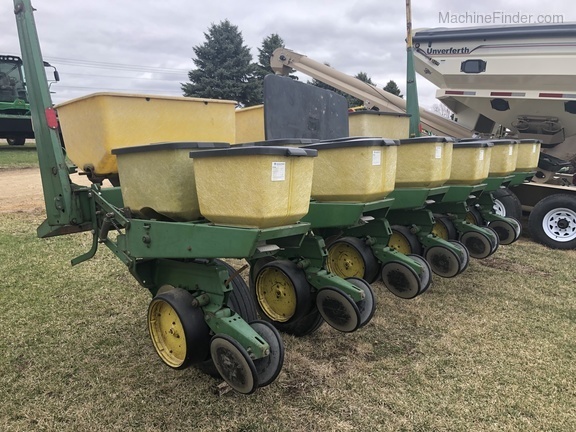 Description: 2 Row John Deere 7000 Planter, Three Point, No-Tills, Corn meter, Bean Cup, Three point Hitch. 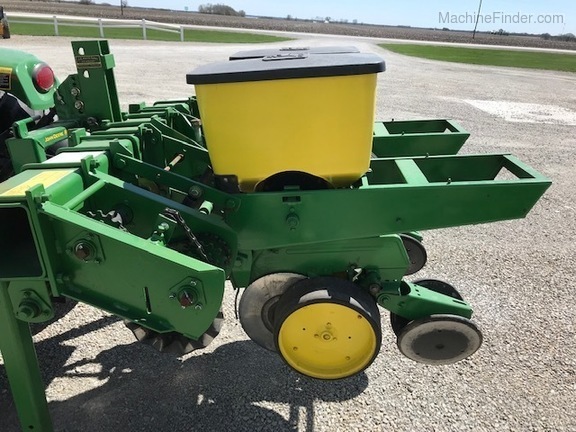 Description: 7000 - 6 ROW 30" PLANTER - DRY FERTILIZER W/ DD OPENERS - INSECTICIDE - NO CLEANERS OR COLTERS - BASIC 6 LIGHT PLANT / NO PLANT DISPLAY - SELLING AS IS.